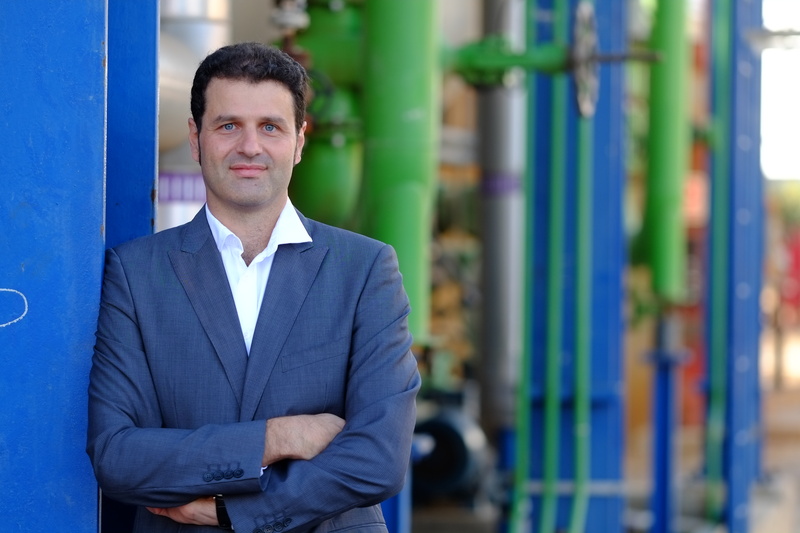 Tarragona, April 10, 2019 – ELIX Polymers’ Board of Directors has appointed David Castañeda as the new CEO and Board Member of ELIX Polymers SL (“ELIX”), effective 8 April 2019. He takes over for Wolfgang Doering, who stepped down at the end of March. Since 2012, Wolfgang Doering had made a significant contribution to the development of ELIX Polymers under the ownership of Sun European Partners LLP. This year, on 9 January, he led the first steps towards integrating ELIX into the chemical group Sinochem International (Overseas) Pte. Ltd. Thanks to his vision and leadership, ELIX has developed into an independent company, and it has transformed from a production-focused unit of a large chemicals conglomerate into an independent, European market leader, offering best-in-class products and services. David Castañeda has more than 15 years of experience in the polymer and chemical industry, and he has held various senior management roles in Operations, Technology, and Business Development and Innovation. In recent years, David Castañeda has been part of the successful transformation of this company, triumphantly leading the organization to the next level of operational excellence, and identifying business opportunities that have supported the company’s growth and expansion. ELIX Polymers Americas - ELIX Polymers Americas is a subsidiary company in America of ELIX Polymers. ELIX Polymers is a leading manufacturer of ABS (Acrylonitrile-Butadiene-Styrene) resins and derivatives in Europe.